Have you recently received a call inviting you to interview for the position of a corrections officer. Congratulations are in order since many applicants fail the entry level correctional officer test, and as a result won’t make it this far. Think of it this way, you’re one step closer to starting your professional career in corrections, and this has probably brought a mixture of emotions, including excitement, nervousness, and fearfulness. It’s only natural for you to feel this way, since employment opportunities have become really scarce, and particularly so for correctional officers. I’m saying this because the US Bureau of Labor Statistics claims that the number of local and federal correction jobs available will be on the decline through 2020. So, your correctional officer interview is a big deal, indeed, and I will give you a hand in nailing that job interview. I believe that it’s easier to work towards a goal if you’re motivated enough. So, allow me to ask, why do you want to become a correctional officer? I mean we all have our preferences, and deciding what you want to do for the next 30 or so years is not an easy thing. You probably have your own reasons, but unless you are able to convince anyone why becoming a correctional officer is the best thing for you, I’m afraid that you may not make it past this stage. Why be a correctional officer? Besides one’s passion, individuals may be driven towards this profession because of job security; definite working hours since you work with fixed shifts, which can allow you to schedule other things during your spare time; decent pay, with an annual median salary of $40,000; or health and retirement benefits, among several others. It is a job well suited for people who prefer to work in a closed environment, and are capable of dealing appropriately with people of different race, nationality and religion. Now that we have revisited your reasons for becoming a correctional officer, you have an interview to pass. In the next section, I will attempt to familiarize you with the manner in which oral board interviews are conducted and the necessary interviewing skills you will need to tackle correctional officer interview questions with confidence. 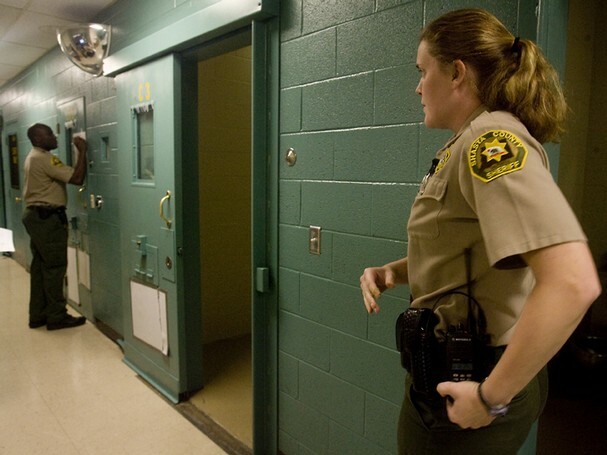 The oral board interview for correctional officers is specially designed to assess your motivation, background and professional demeanor; problem solving and decision making capabilities; verbal communication skills, and interpersonal skills. In the interview, all candidates are required to answer the same questions, which are often open-ended in order to promote subjectivity. Your responses will be evaluated by a panel of about 3 or 4 professionals. The panel is supposed to give you a score using a scale that ranges from “Does not meet minimum competency” to “Excellent”. II. “Describe to us what you did at a time when you…..” This type of question seeks to examine how you have handled various situations in the past, and requires you to mention all the steps you took. For example, you may be asked to inform the panel about a time when you had to prepare a report, and describe the steps you took. I would like to mention that scores are given for individual ideas or factors that you point out in your response, which shows your experience or expertise in tackling that particular concern. So, make sure your answers mention factors that are relevant to the question, in the form of specific actions, specific factors, or specific steps. I will just list a few questions that you are likely to be asked in your interview for correctional officer, though I will not provide the appropriate responses. You can, however, try to figure out the specific things that the panel is looking for, and maybe right them down for future reference. What preparations have you made for this position? 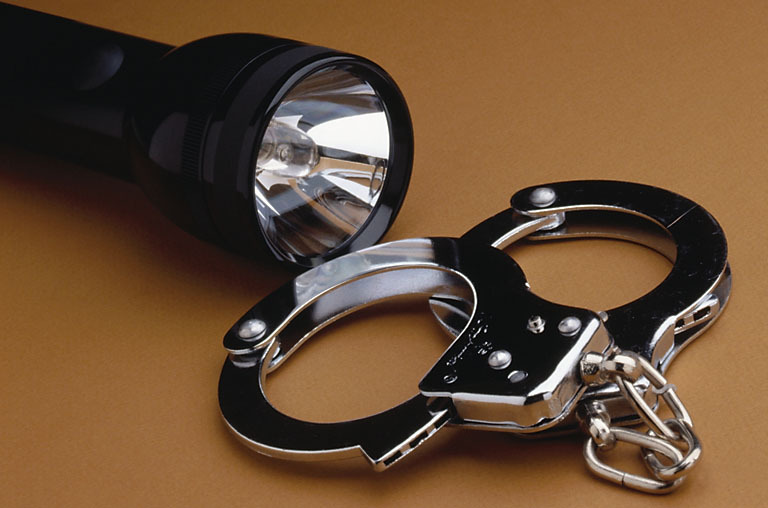 Who do you want to work as a correctional officer with this agency? Tell us about your training and experience as they pertain to the recruits in law enforcement. What can you say are your greatest strengths? What are some of your qualifications that have prepared you for a career in law enforcement? What motivates you to do your best (name a situation where you displayed motivation)? If you want to review more job interview questions, UMASS Amherst Career Services has a webpage dedicated entirely to most frequently asked job interview questions. Additionally, You may also be asked a few scenario-type questions that assess your reaction to various situations. Since there are no definite answers, you will be scored depending on your decision making ability, and the rationale for your actions. So, how can you prepare for the corrections officer interview? While you cannot accurately predict the corrections officer interview questions you’ll be asked, you can prepare adequately to handle just about every question that the panel throws at you. In fact, proper preparation can make you stand out, and more sought-after, compared to other candidates. Whether you want to work in a government or private corrections facility, the preparation process is essentially the same. First, ask for study materials from the facility where you intend to work. You can find out whether such materials are available as you drop off the application, or check on the facility’s website for any instructions regarding the correctional officer oral board interview. Secondly, see whether the agency you’re interested in working for give tours to prospective candidates. By doing this you can get a feel of the place that you’ll likely be working at, and have a good mental picture when answering any questions pertaining to correctional facilities. Try learning the rank structure, especially the names of the most important people in that particular agency. Also learn the mission statement, and the history of the agency. For example, the Rhoode Island Department of Corrections (RIDOC) has a virtual tour installed on their website, jammed packed with insightful information on the history of their agency. Of course, not all agencies will have a virtual tour on their webpage, but almost all of them will have their mission statement written on the front page of their website. Thirdly, research the policies of the correctional facility where you are applying. These should be on their websites. You can also look at the policies and procedures pertaining to inmates as directed by the state. Also memorize the mission statement. I believe that you are now familiar with the oral board interview for correctional officers and prison guards. Prepare adequately for the interview by reviewing questions regarding your character and inmate manipulation tactics, among other areas that you identify when reviewing common questions. All the best, and may the job be yours!